While the birthday boy or girl is always the undisputed star of the show come party day, the ever-flamboyant birthday cake never fails to garner its share of the attention. Whether finished with buttercream or fondant, sprinkles or fruit, revellers love the look of a cake as much as the taste. For serious wow factor, the Lola Beau Design range of cake toppers is an absolute show-stopper. Browsing is bound to turn to gushing when you check out Lola Beau Design’s veritable zoo of little animals, all as adorable, festive and special as each other. Sprinkled with glitter by hand, each topper brings an ideal amount of sparkle to a magical occasion, and befitting of a range that celebrates the beauty of animals, Lola Beau Design donates two per cent of each sale to the RSPCA UK. 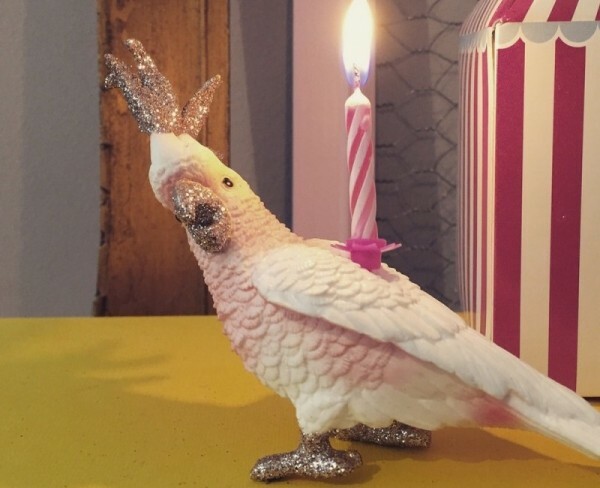 Don’t forget to add a party hat for your chosen animal cake topper! 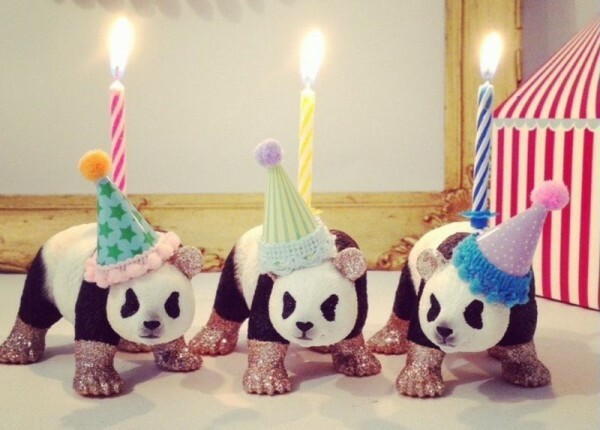 Every good panda deserves a party hat after all. For a cake with the perfect finishing touch, head over to Lola Beau Design and shop the range of fabulous cake toppers and decorations. For more party inspiration, check out our party archive.